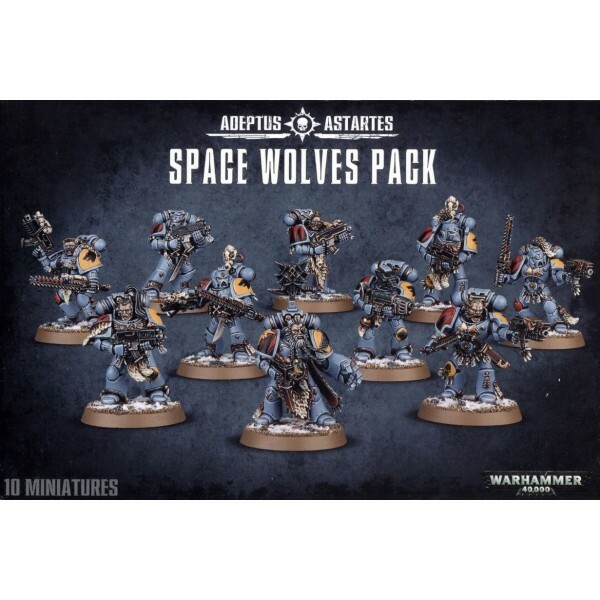 The Space Wolves are the most savage and barbaric of all the Space Marine Chapters, whose red-hot battle-lust is channelled through boltgun and frost axe. They are warriors of myth, whose noble deeds give rise to legends. 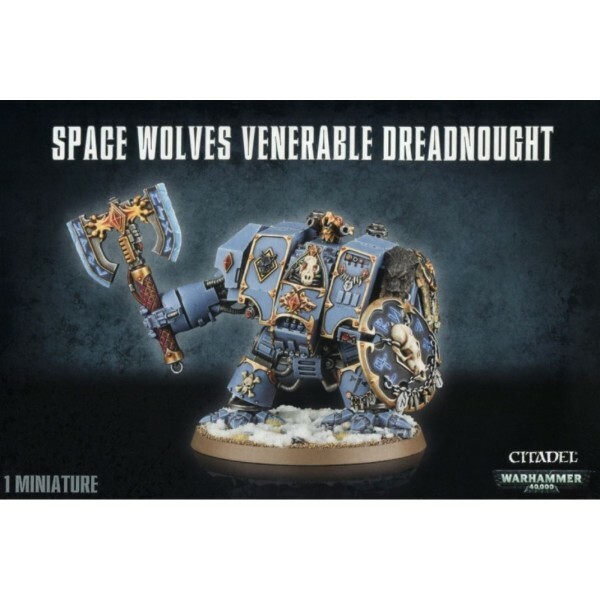 Description A towering construct of man and machine, the Space Wolves Venerabl.. 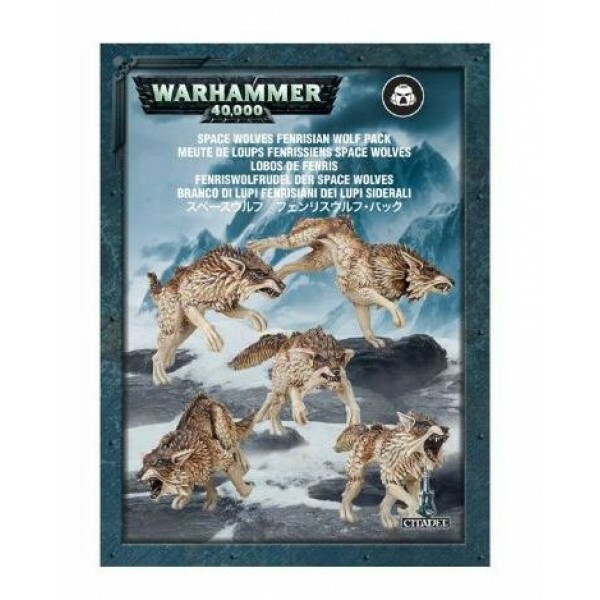 The wolves of Fenris are legendary beasts whose lives are inextricably linked with those of th..
Viewed by some as wild, even barbaric, the Space Wolves are nonetheless a proud br..